Entrepreneur-boss Albert Ho faces a problem few in the workforce encounter: being younger and, admittedly less experienced, than some of his staff. But, inspiring a group of experienced colleagues, who are more accustomed to a more structured, corporate world is a challenge Albert embraces. “The challenge is to incorporate them into a younger, more creative firm. The culture here is totally different. We don’t use emails, we use Slack (a work management programme) or Telegram (a text messaging app),” Albert laughs, as he describes his office’s spontaneous, positively chaotic environment. “So there were some initial conflicts with new hires fitting in with our company culture.” he admits. 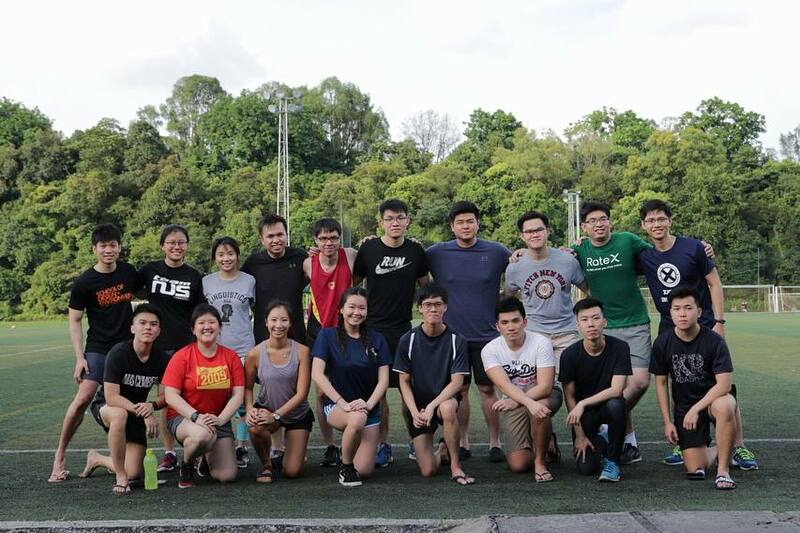 Albert (first row, third from right) during weekly bonding session with the Rate team. But the solution was simple - he takes time to genuinely get to know a person, be it over drinks or basketball, and then tries to work things out from there. “Overall, as long as everyone is on the same page and wants to make the company succeed, there will be no issues,” he says confidently. It’s no wonder Albert counts watching his team grow from a handful of members to a full office of 22 staff his professional life’s greatest blessing and challenge. The National University of Singapore (NUS) Business School graduate has never walked - he’s always sprinted. 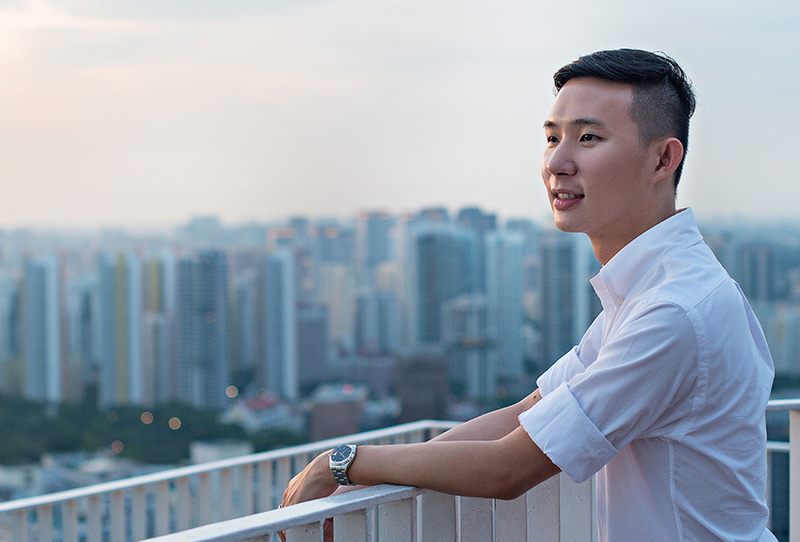 In university, he was a Student Ambassador and active in the NUS Students’ Business Club. He also attended and won multiple hackathons, raised funds for a marathon, participated in case competitions, and undertook multiple part-time internships. 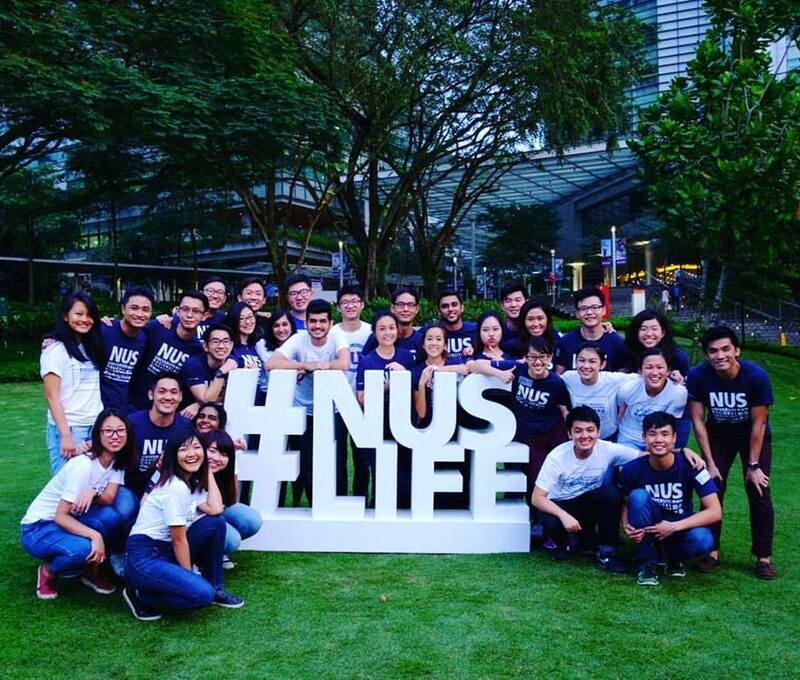 Albert with fellow NUS Student Ambassadors at NUS Open Day 2017. After graduating, the overachiever decided to blaze his own trail instead of working for a large, established firm. 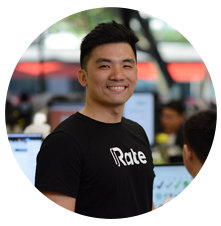 Today, Albert is the Chief Strategy Officer of Rate, a FinTech startup that focuses on making cross-border e-commerce accessible and more efficient. His dream? To reimagine commerce in the digital era. But Albert admits that living his dream doesn’t come without its worries and challenges. 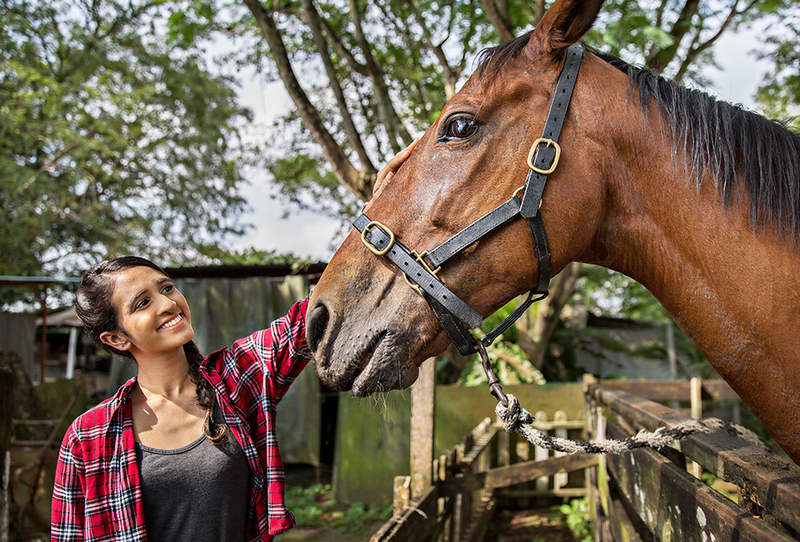 “Honestly, my startup has become my life,” the hardworking maverick reveals. “Every day there’s a new worry - I worry about my teammates and whether they see the same vision as me, I worry about how to get more users, I worry about running low on funding, I worry about how to inspire others…” he trails off. Thankfully, some of his worries are eased, as he isn’t in this alone. 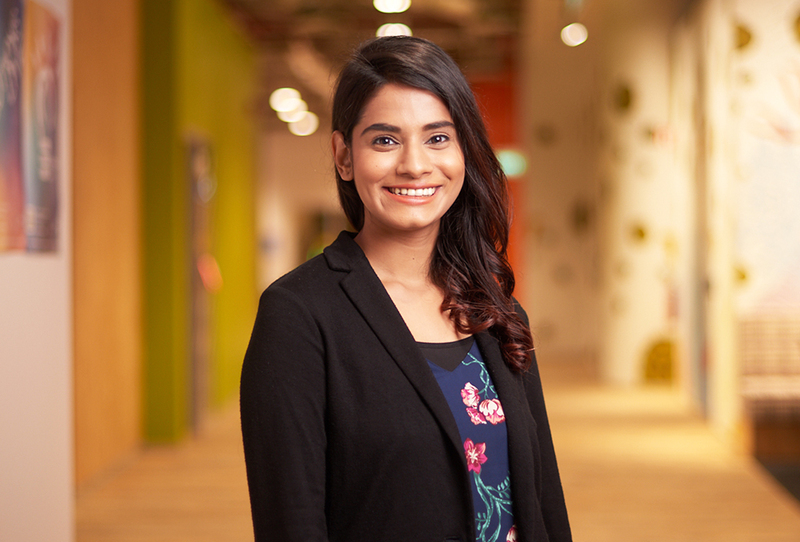 Through collaborative efforts with NUS, which have been instrumental in Rate’s inception and success, Rate is able to operate out of NUS Enterprise’s start-up hub, Block 71. 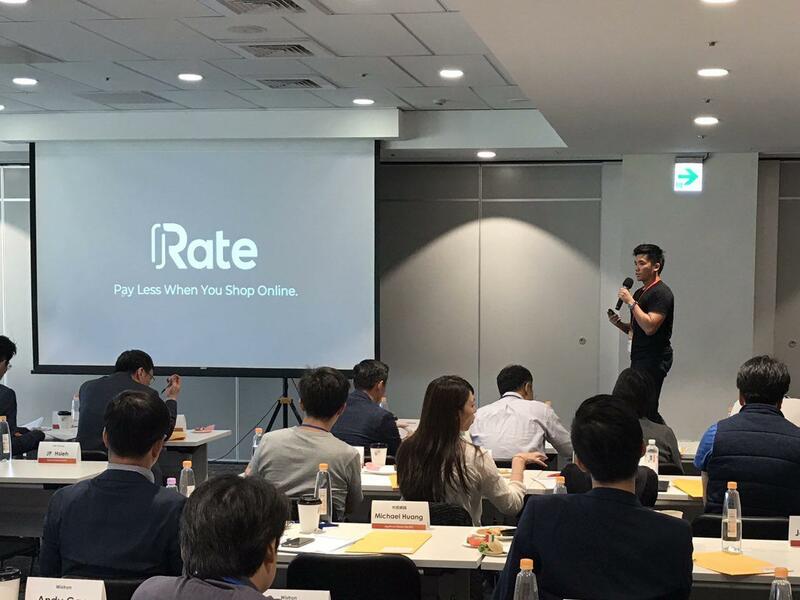 Speaking about Rate at Taiwan Appworks’ Pitch Day. 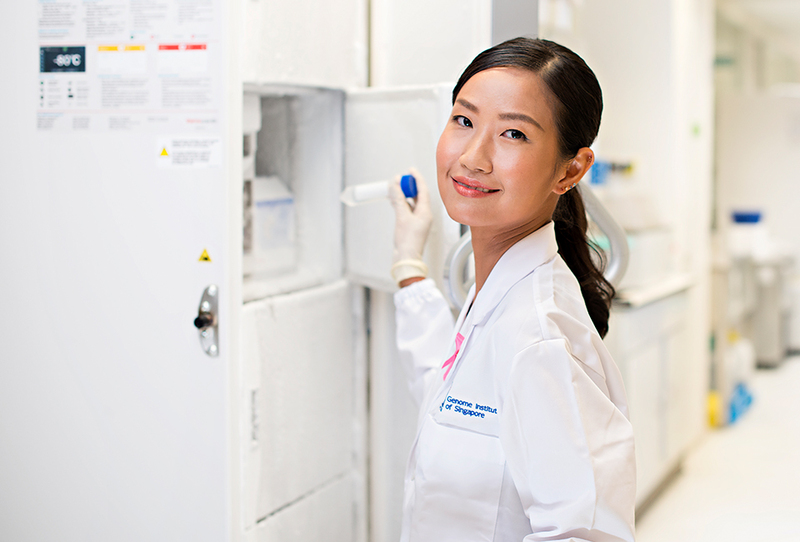 Appworks is one of the largest startup accelerators in Greater Southeast Asia. But there are still other challenges - with the most pertinent one being much harder to solve than subsidised rent or taking a coworker out for drinks: changing people’s mindsets. 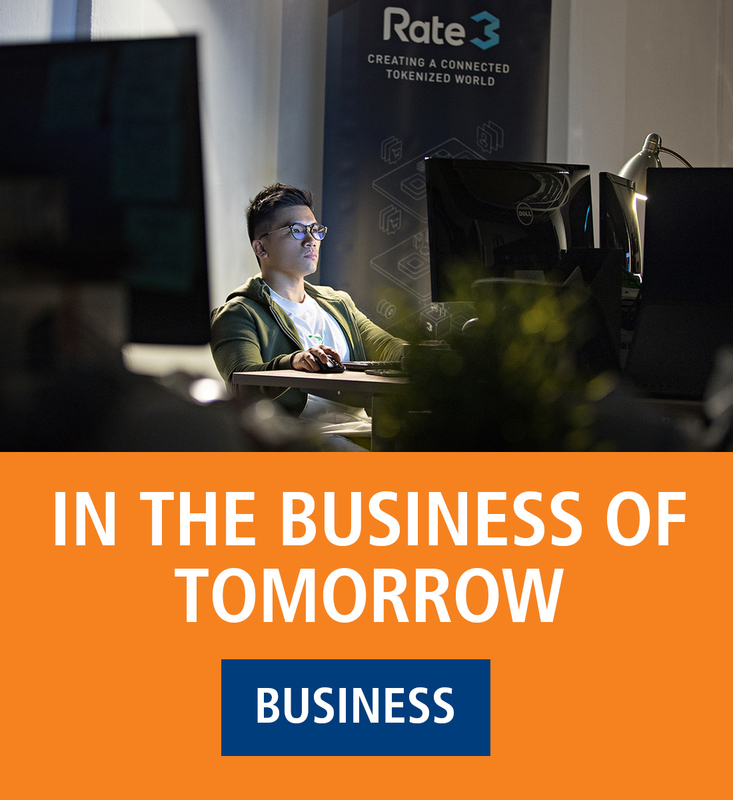 To date, Rate has successfully worked with legislative bodies and companies like PayPal on some of their projects, and Albert hopes it will act as the first step in changing people’s mindset about the uncertainty of FinTech. Albert first realised his desire to lead, instead of following, early on in his university life. 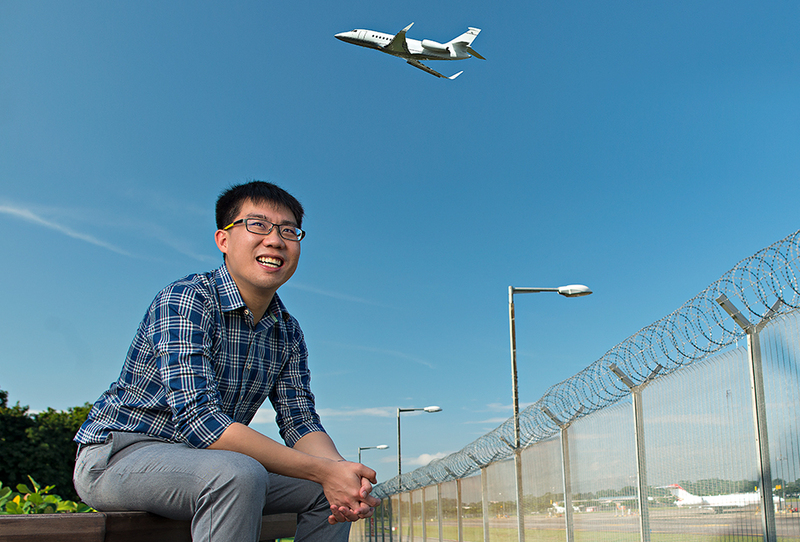 “I was very kiasu (anxious), I tried everything,” Albert, who dipped his toes in multiple industry-specific internships, laughingly admits. 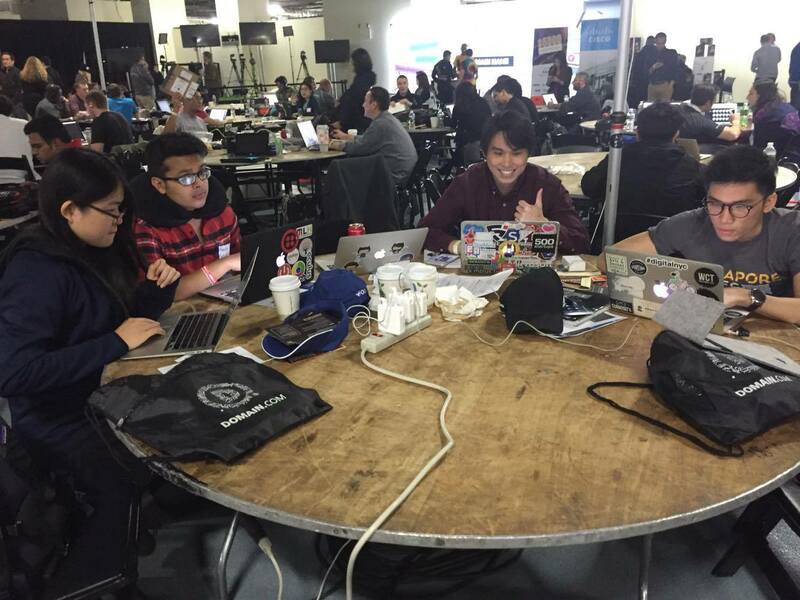 Albert (first from right) during the TechCrunch Disrupt Hackathon in New York. 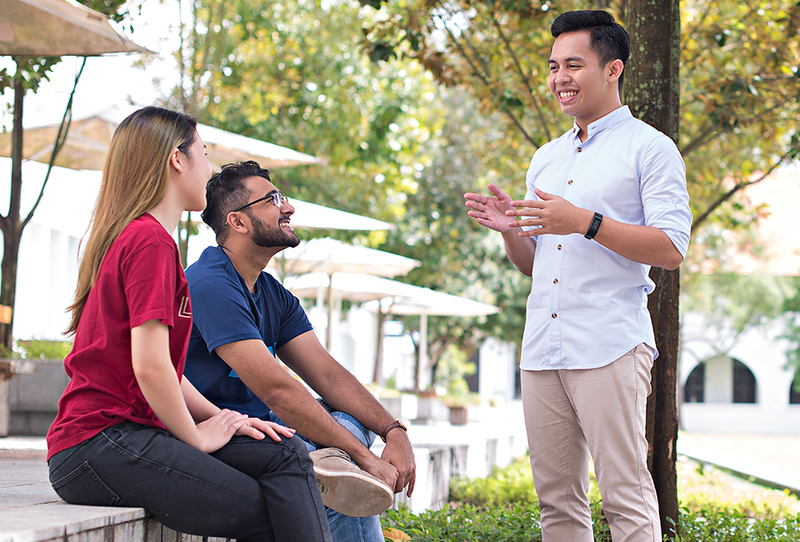 Albert had words of praise for the soft-skilled-focused learning culture at NUS. 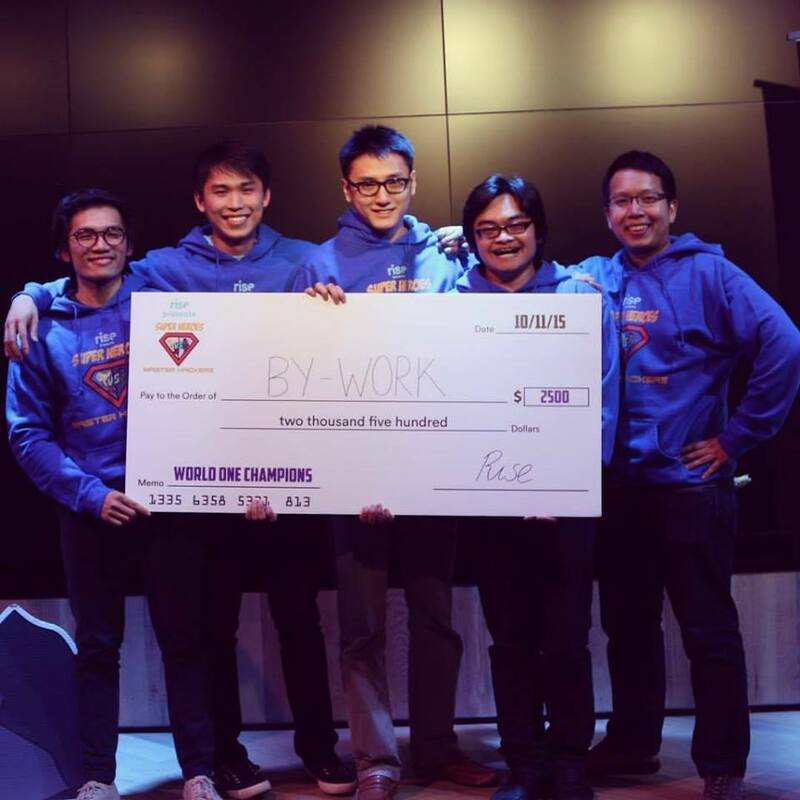 Albert (first from left) won his first hackathon in New York City in 2015. This tip proved useful during his year-long exchange at New York University as part of the NUS Overseas College (NOC) programme. There, Albert managed to eke out time to attend, and emerge champion in, multiple hackathons - a design sprint-like event in which those in software development collaborate intensively on software projects. “I consider myself lazy - I always want to find the most efficient way to do something.” Albert jokes.